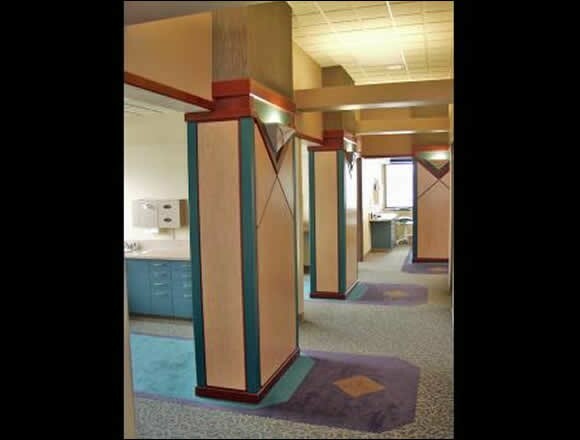 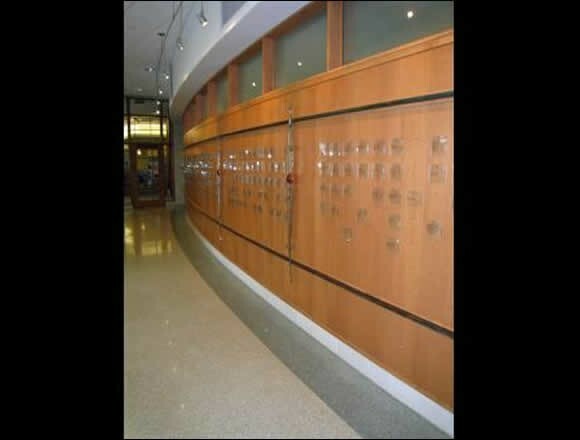 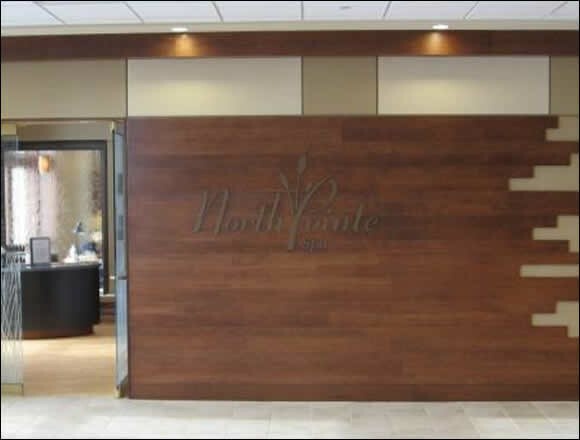 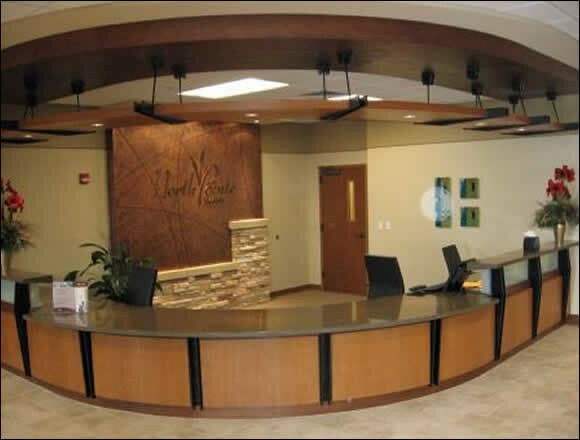 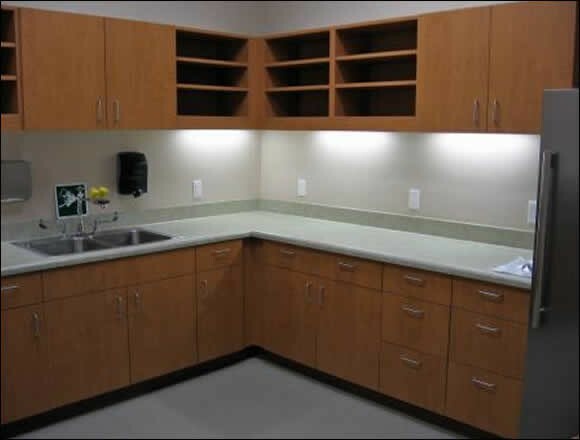 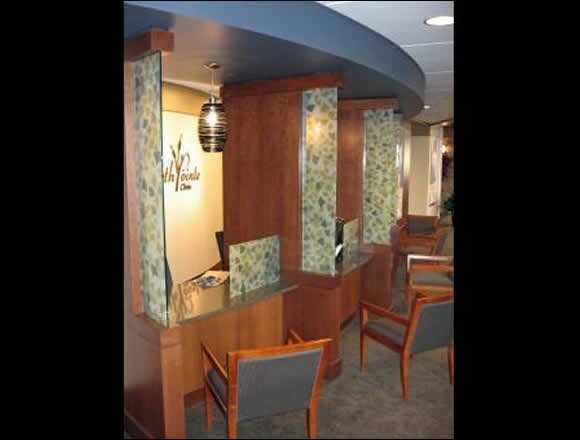 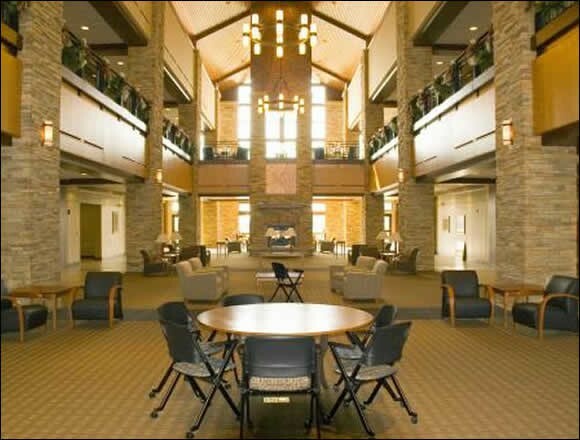 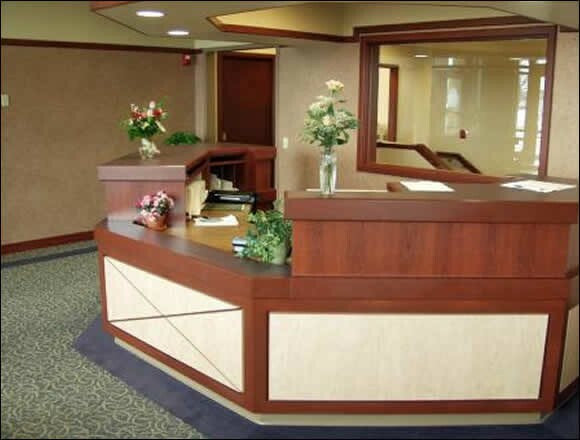 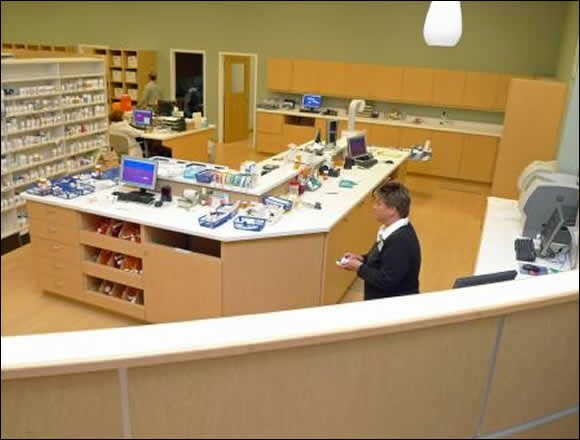 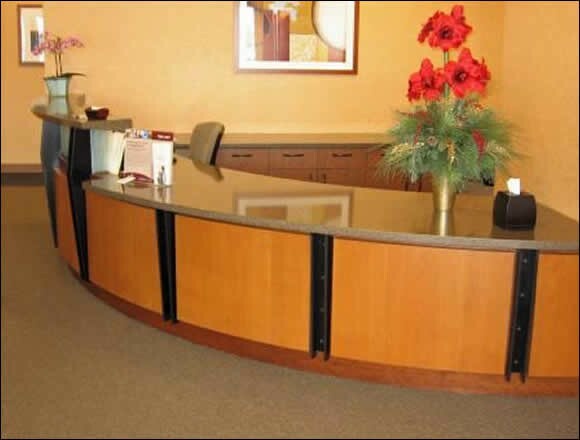 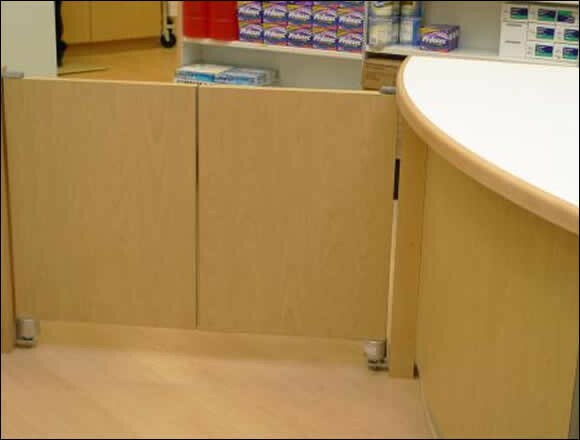 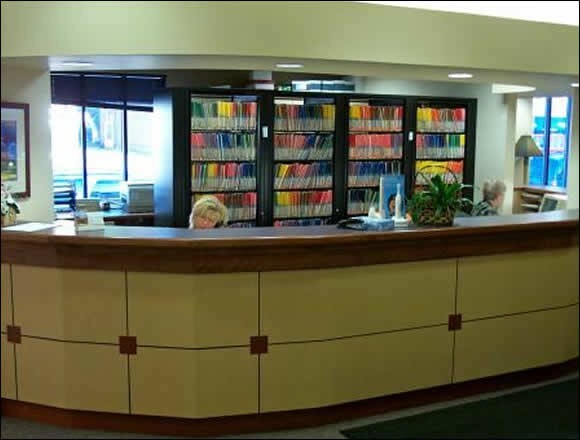 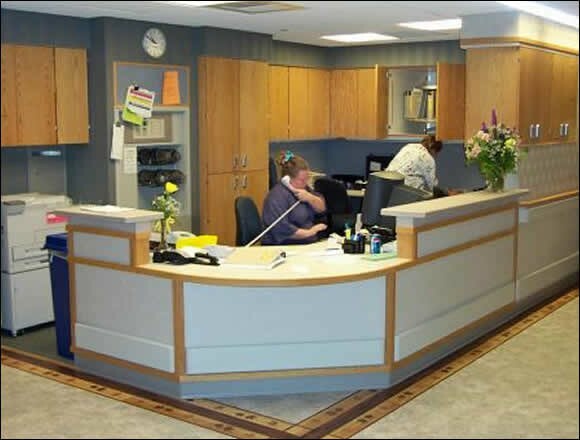 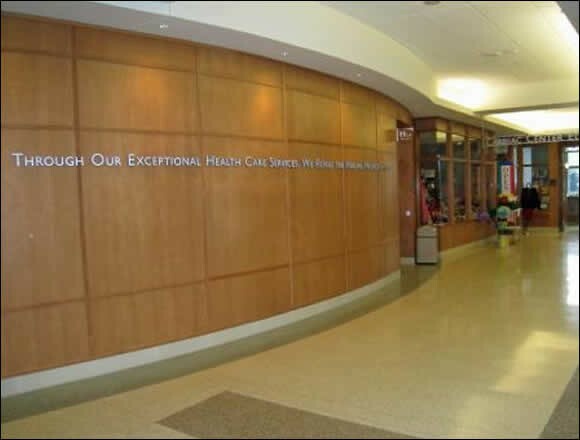 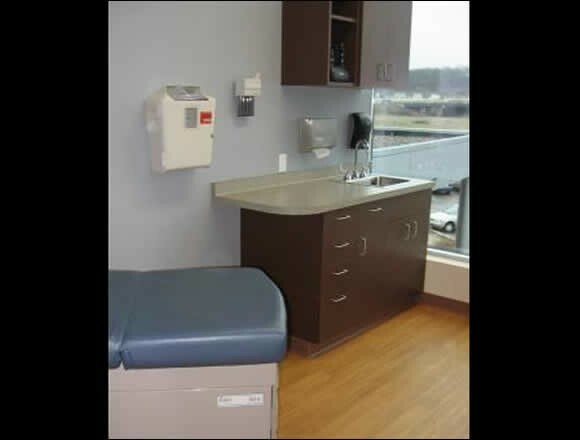 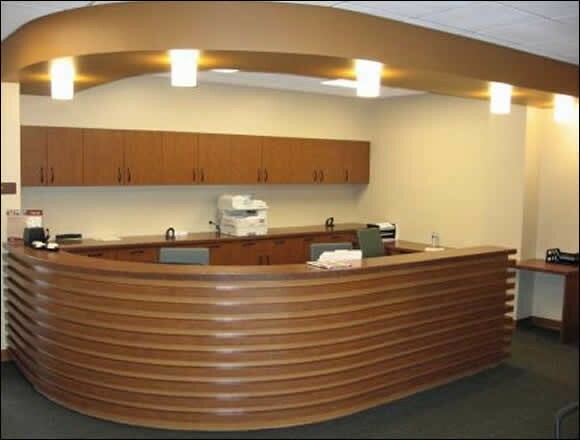 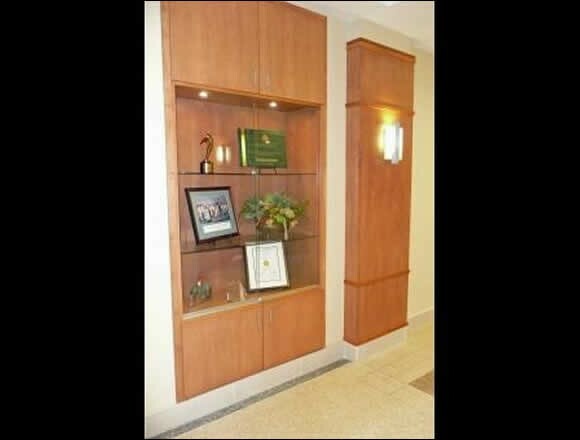 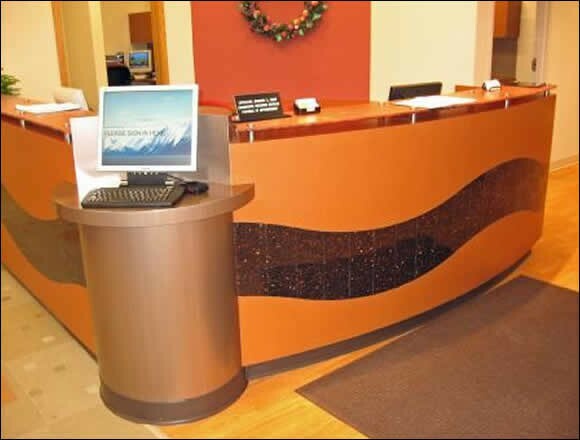 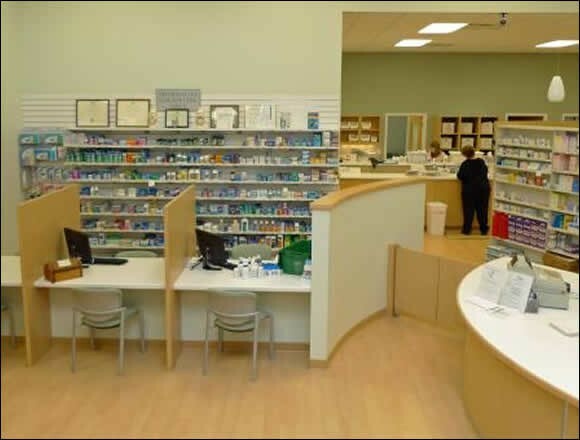 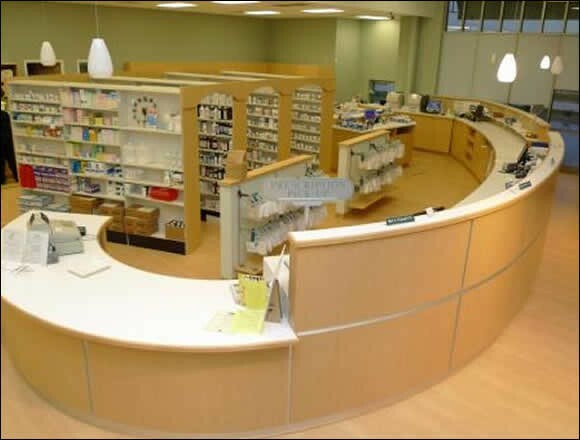 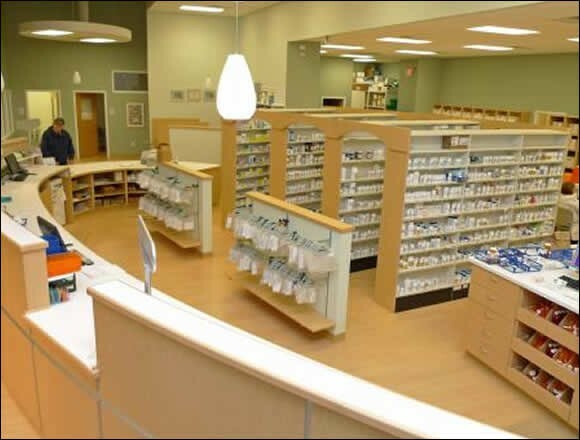 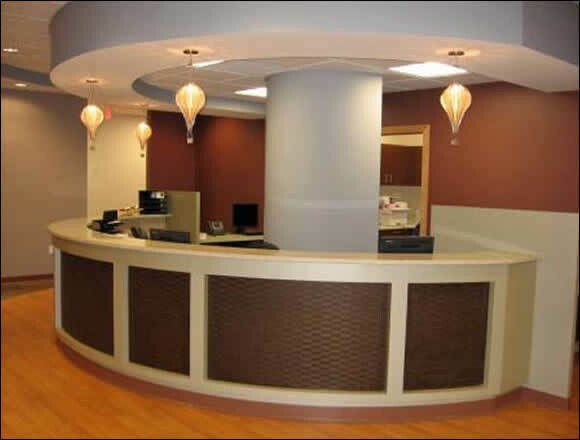 Hillcraft has created many aesthetically pleasing, yet functional spaces within the healthcare industry. 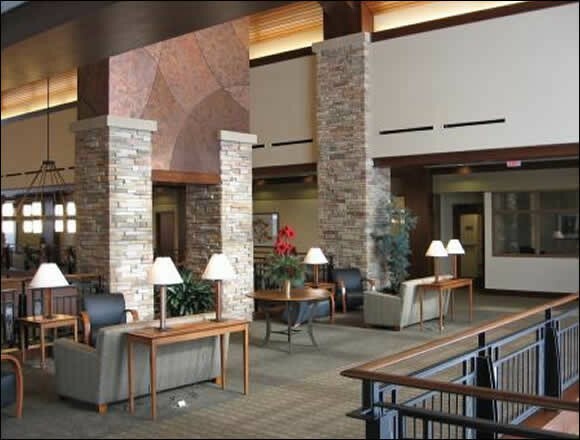 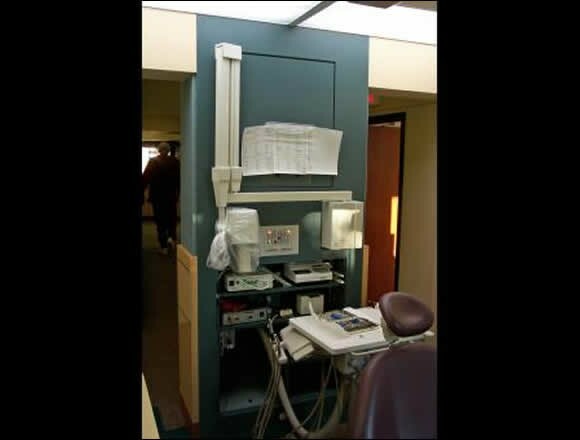 Whether a hospital, medical clinic, a dental office, pharmacy, assisted living center, or other institution, the atmosphere can make a difference on one's emotional health. 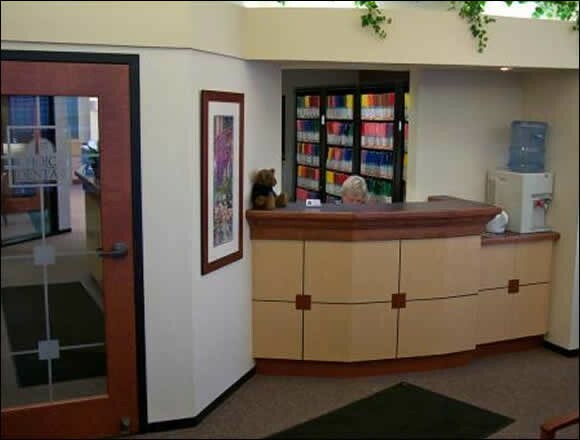 See our vast collection of examples of work. 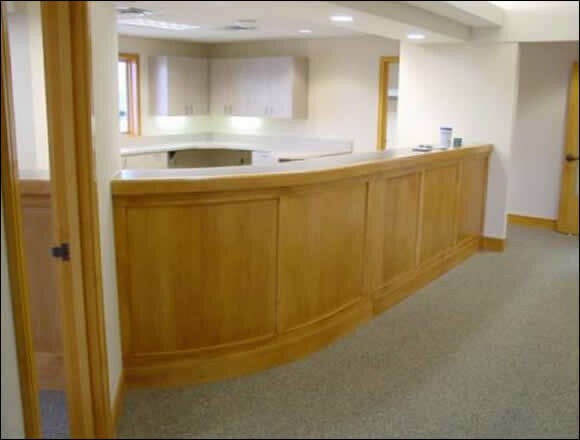 "I've worked with Hillcraft on some very challenging projects over the past twelve years. 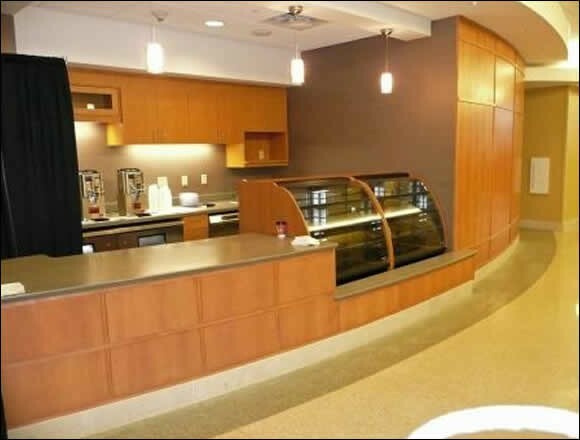 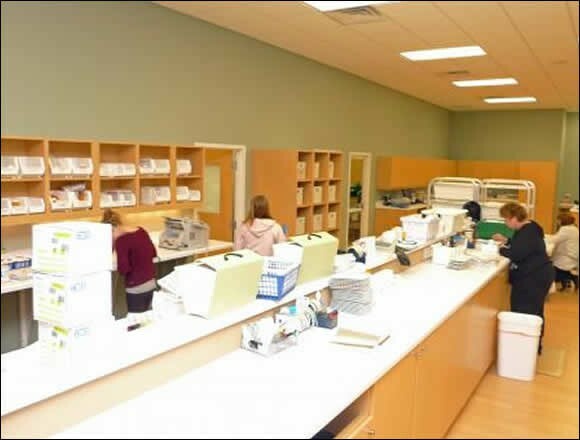 Our health and wellness campus is a testimonial to Hillcraft's commitment to quality, attention to detail and the ability to maintain a demanding delivery schedule. 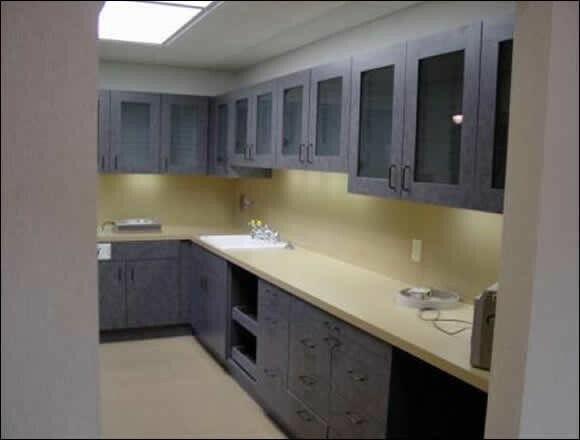 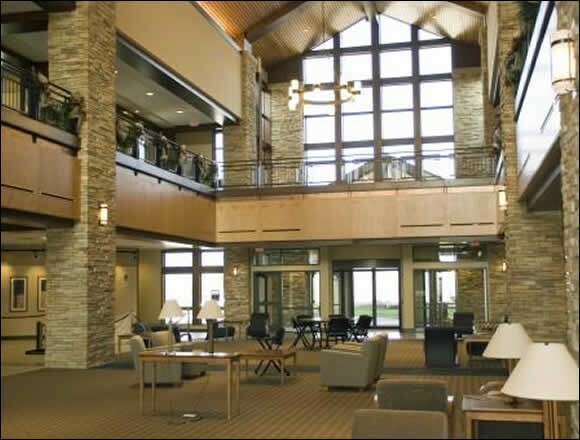 We are pleased our current general contractor has selected Hillcraft."